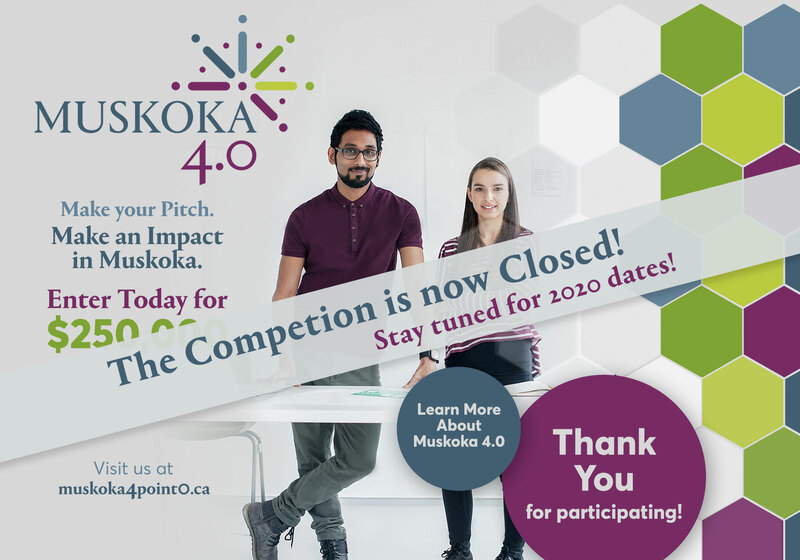 Muskoka Futures is helping sustain our local businesses and the community we live in. 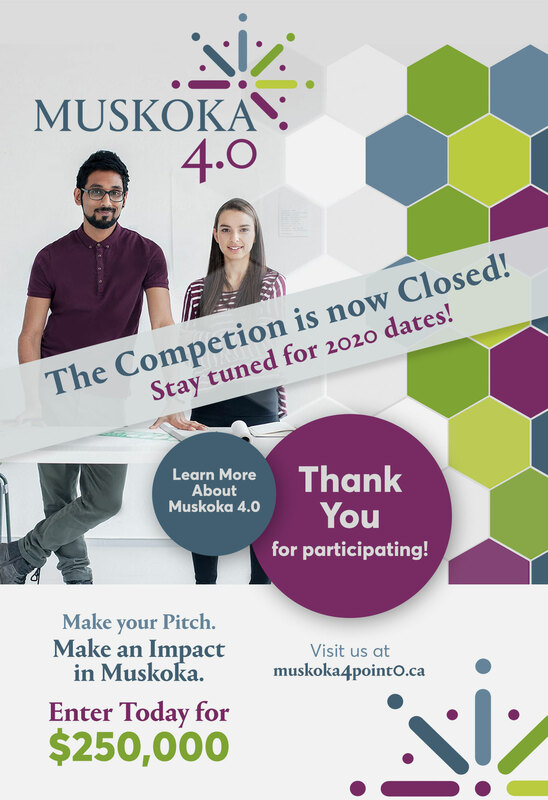 Our vision is to participate in creating an innovative economy and to stimulate job growth; enticing future generations to build their careers in Muskoka. Through a positive supportive circle. 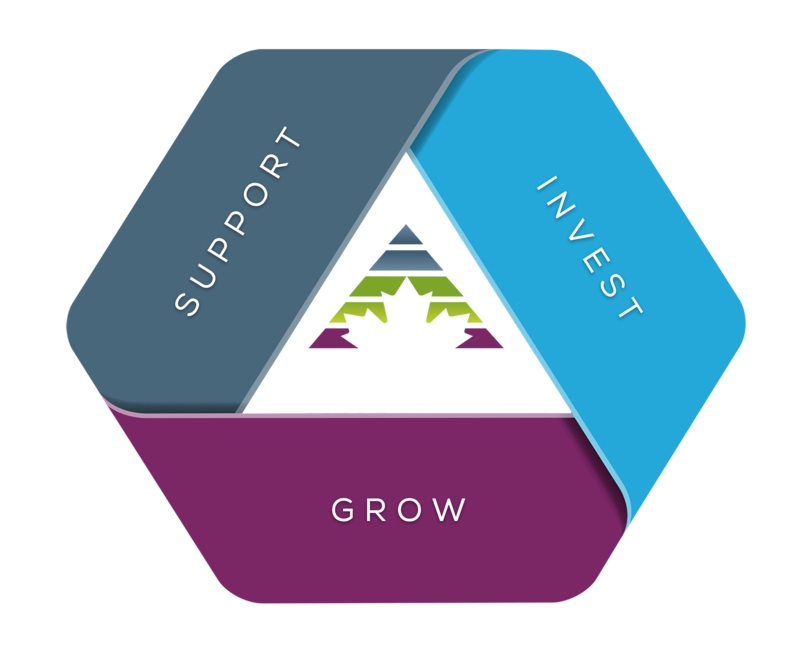 Muskoka Futures is your go-to organization for investments and resources, supporting business and economic growth. 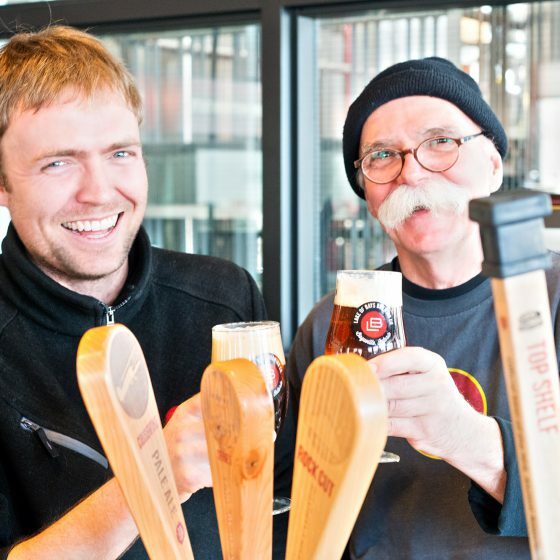 We provide unique opportunities that ultimately create a positive impact on our community. 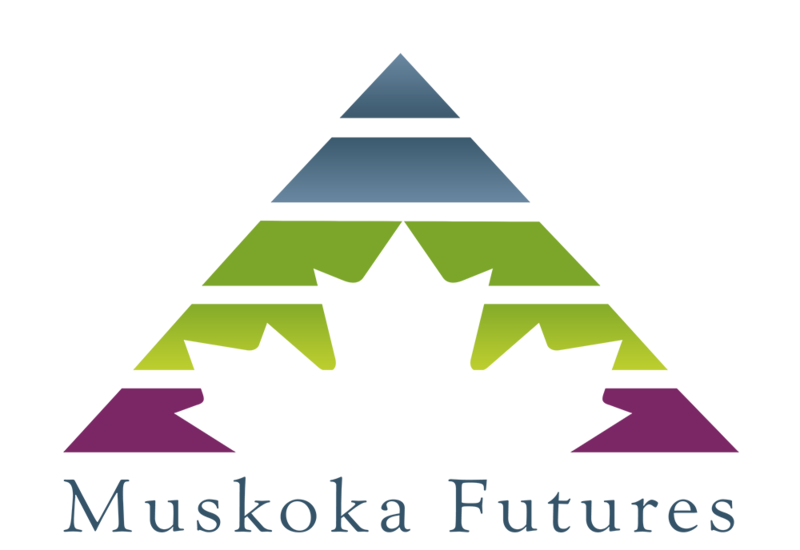 Muskoka Futures invests in businesses to create effective and positive change in our community. 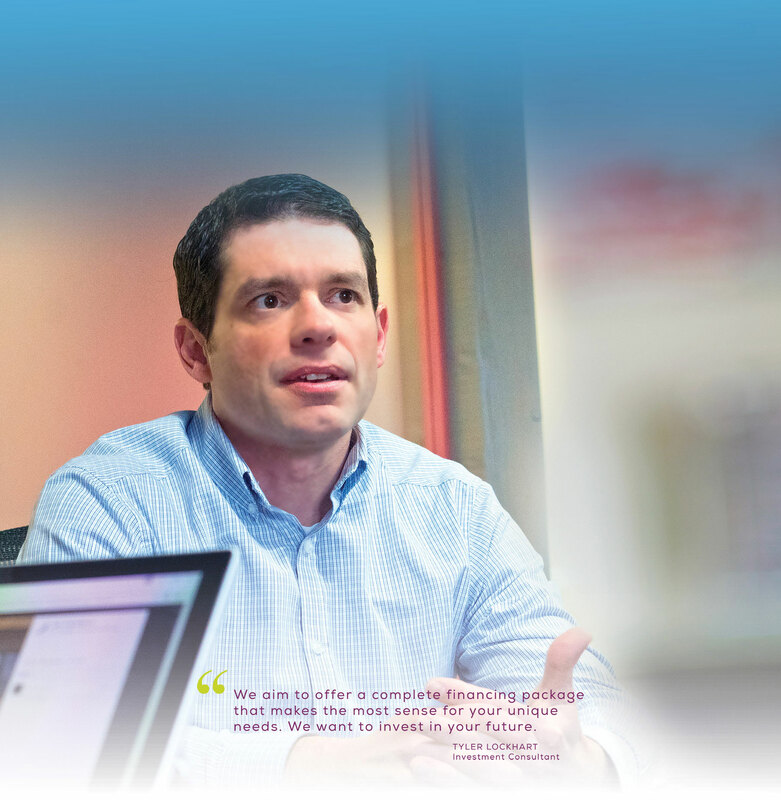 We aim to provide tailored investments that make the most sense for your individual needs. And so are our solutions.  Muskoka Futures invests in businesses to create effective and positive change in our community. If you are unable to secure traditional financing or insufficient financing, we aim to offer a complete financing package that makes the most sense for your unique needs. We are here for you; the entrepreneur, every step of the way from the initial idea to the succession plan and everywhere in between. 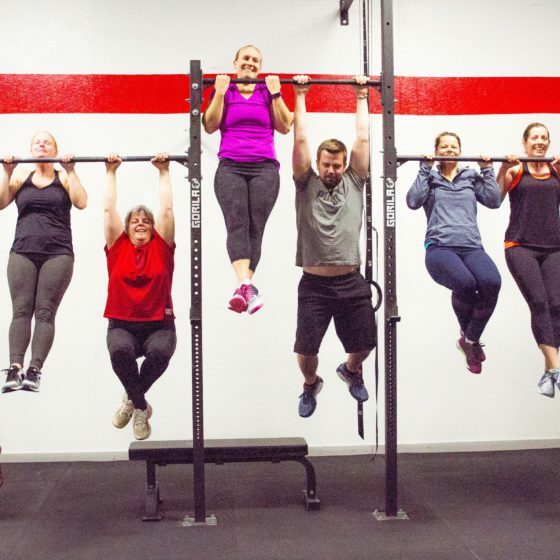 We are here to help you build your Momentum. 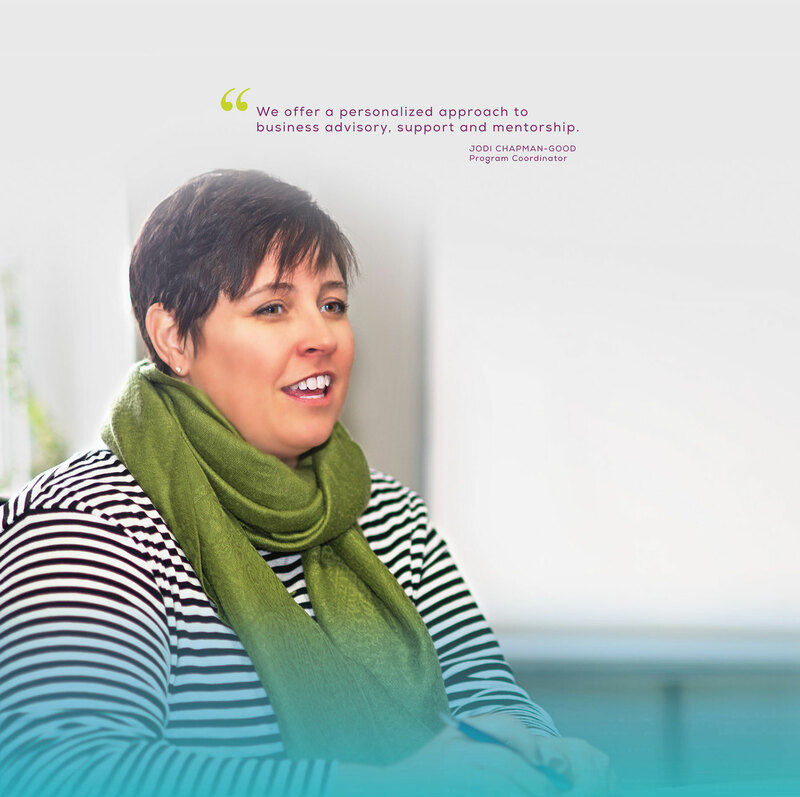 We offer a variety of support services in house including Mentoring, Advisory, Bookkeeping set up/review services, and our new Human Resources Program. 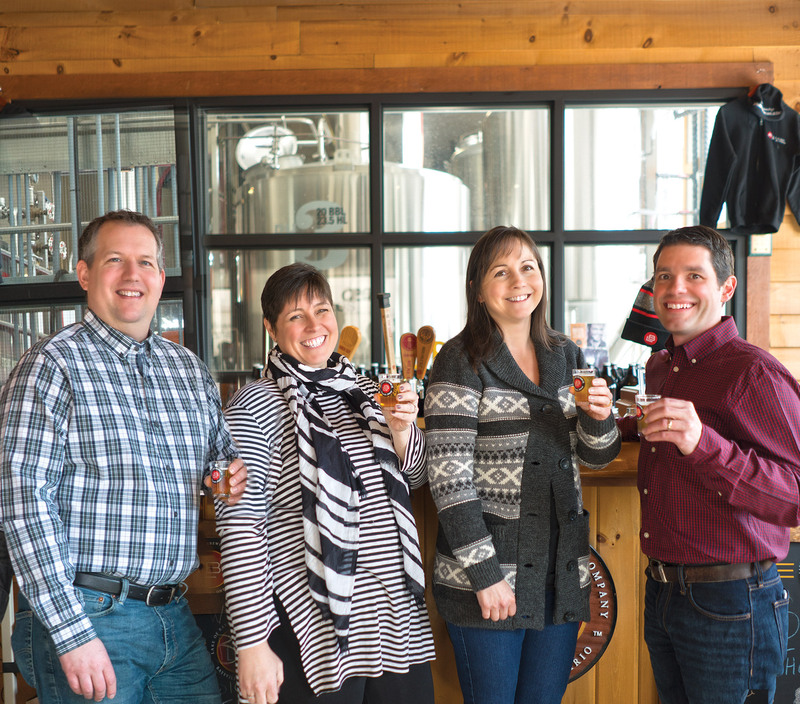 Our goal is to help support, invest in, and grow local businesses and the community we live in. 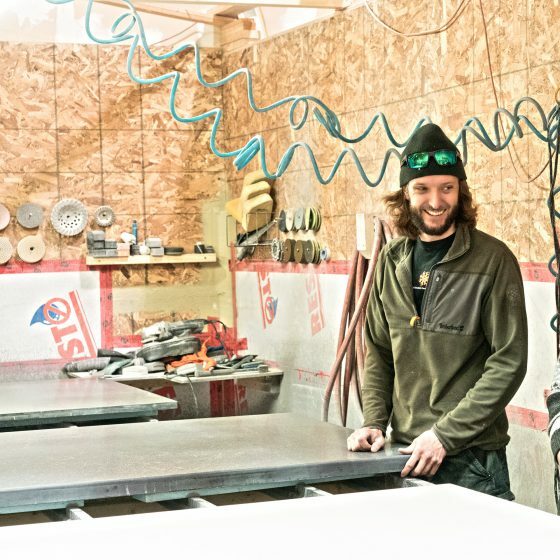 Read real success stories of small businesses who have benefited from the support of Muskoka Futures. 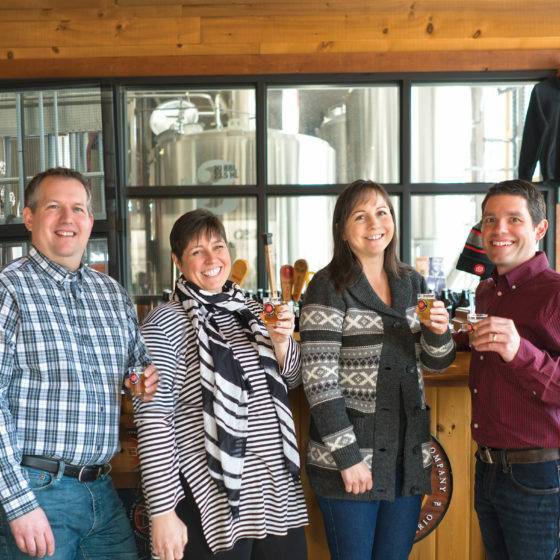 We are proud to have been a part of their growth.